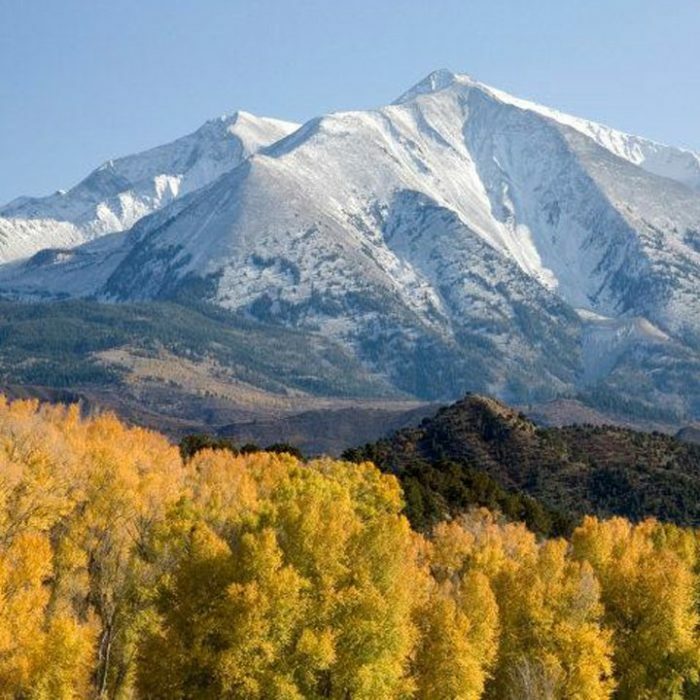 When will it snow on Sopris? That’s the question The Sun, and others before us, have put to the community in the past. This year, we’re keeping it simple and asking you to guess when the very first dusting will be — none of this “mantle” debate. We figure anything from here on out counts as early rather than late. It’s strictly a gentlemen’s bet — though we’ll always happily take donations and will present the winner with a small token of our esteem as well as recognizing them in the paper. Each participant can choose one date (we’d recommend something between today and the end of September) and let us know at news@soprissun.com. It’s first come first served; here’s what’s taken so far.